This is where a strong, well thought through brand campaign comes into its own. It’s more than creating a site map or brochure. It’s about engaging with customers, resonating with their lifestyle ambitions and showing them what life could be like if they live in your development. 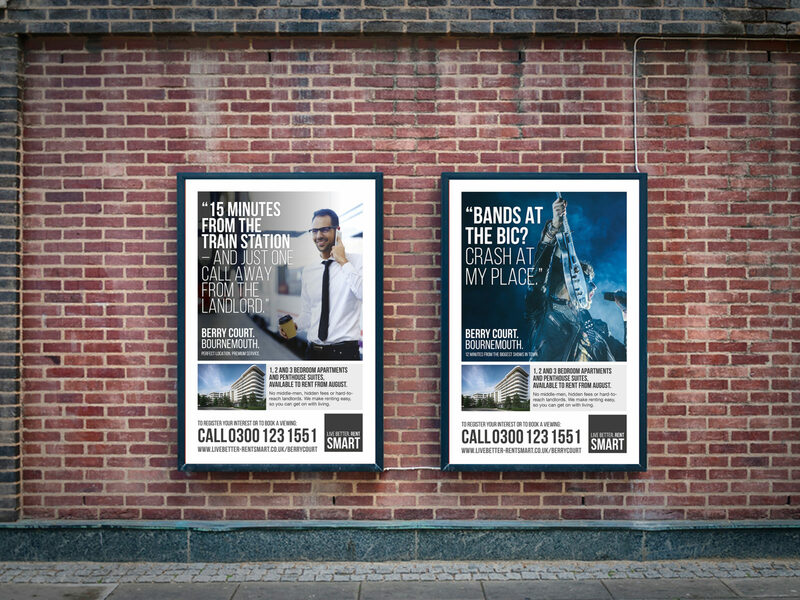 Generating leads – or making your property appeal to your customers – is something that our team at Frost Creative knows all about – check out the campaign around private renting that we developed for Radian Smart. Frost Creative prides itself of delivering effective work for our clients and these results demonstrate how important a carefully planned and well executed brand campaign is when promoting and selling a development. Your development needs to get its story straight. There needs to be a clear message which can be easily communicated from the start. Having too many ideas and a complicated story will only confuse potential customers. You need a strategy to share the story with your potential customers. This is where you look at how best to reach them – it might be through advertising, posters, PR, social media and any combination of these. The team here at Frost Creative can help you with all aspects of planning a lead generation campaign – including media planning. Using companies like Experian to get the latest audience data for your development location is also key to getting the strategy right. Clearly the development still needs to be sold so you need to make sure your sales team are fully trained in how to deliver the story and messaging effectively when they are talking to potential customers. They need to understand how best to use all of the sales and marketing collateral that has been created for them and how to answer any objections potential customers might have. You need to be able to measure the results – have a look at our Radian Smart case study again to see how successful our brand campaign was and how many leads were generated in just three months – we only know that because we measured it. If you don’t put measurements in place at the beginning then the campaign might as well not go ahead – you need to measure the difference it makes to see if it’s working, or not and act accordingly. If you would like help to create a lead generation campaign for your development then please do give us a call at Frost Creative and we will be happy to talk through how we can help.